Huawei Technologies says that its CEO and founder Ren Zhengfei's comments about being open to working with Apple do not mean that any such work is being discussed. Zhengfei was praising Apple during an interview and, when asked about selling its 5G modem chipsets to the company, said that Huawei would be "open" to such a deal. "We have not had discussions with Apple on this issue," Huawei chairman Ken Hu has now clarified to Reuters. Hu's remarks were as brief as Zhengfei's had been on the topic, but he did echo his CEO's appreciation of Apple and said that he was looking forward to Apple competing in the 5G phone market. Without revealing any figures or details, Hu also claimed to have secured increased orders for 5G chipsets from other companies. Apple has reportedly been having difficulty sourcing 5G modems from Intel. 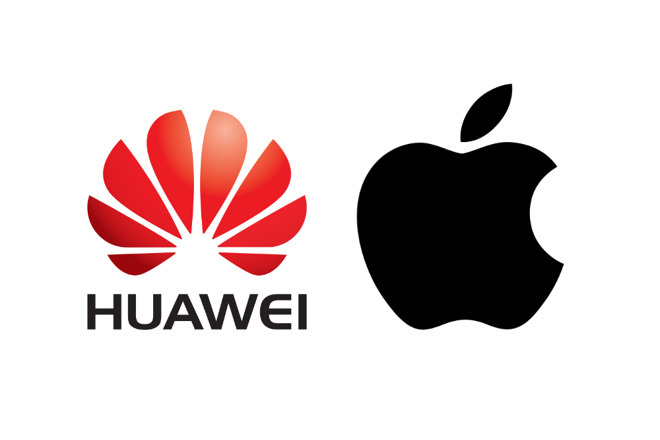 However, it is unlikely to pursue a deal with Huawei given allegations that the Chinese firm has attempted to clone Apple parts.